Cathryn McIntyre is an "indie" author and researcher who has studied the literary history of Concord, Massachusetts for over 30 years, both in university settings and independently. She has a B.A. in English from Michigan State University and has done graduate work at both Harvard University Extension and Leslie University in Cambridge, Massachusetts. 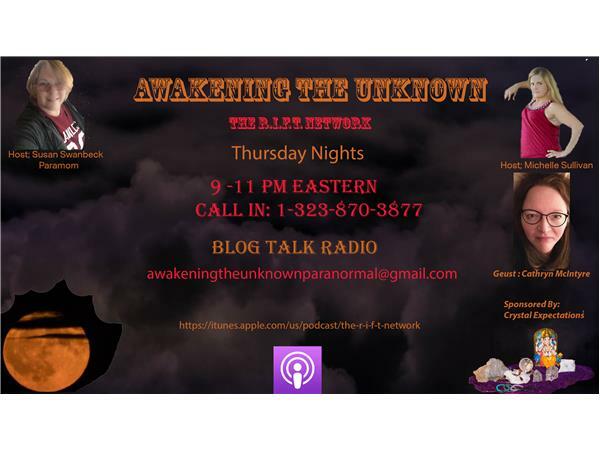 She is also a natural psychic and clairvoyant; an astrologer; an occasional ghost investigator; and an avid genealogist with ancestral ties to the Mayflower and to transcendentalist writers, Margaret Fuller and Henry David Thoreau. Cathryn McIntyre has written two memoirs about her life and experiences in Concord, Massachusetts. In the first, Honor in Concord: Seeking Spirit in Literary Concord (2008), she sets out to record the images of the past that are always on her mind and what results is a fictional story told within the pages of memoir, in which the writers of Concord’s past (i.e. Hawthorne, Alcott, Emerson, Thoreau) are living new lives in Concord in present day. 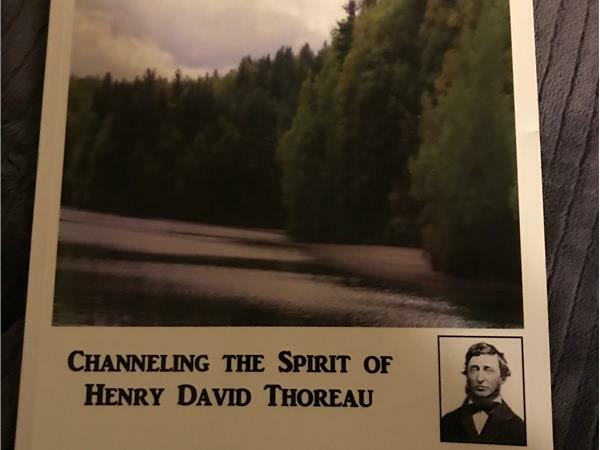 In her latest book, The Thoreau Whisperer: Channeling the Spirit of Henry David Thoreau (2018), her story resumes six years after the moment atop Author’s Ridge at Sleepy Hollow Cemetery in Concord that concludes Honor in Concord, in which she alludes to her ability to connect psychically with the authors who are buried there. But where that scene in Honor in Concord is mostly playful, in The Thoreau Whisperer, she is now actually doing it and it is serious and powerful and impossible even for her to believe. She is currently at work on a fictional story that is based on true life events and is set in the seaside town of Marblehead, Massachusetts.